The client is a well-established stockbroking firm, trading in a tough economic climate and faced with significant competition, increasingly complex regulation and rapidly escalating customer expectations. The client has built its reputation on its close contact with clients. As such, it was keen to exploit new business telephony technology to increase its core competitive advantage, namely a hands-on relationships with clients, as well as to streamline its operations to drive down costs and increase efficiency. The client decided to investigate cheaper communications options than the traditional ones that they had from BT. They needed a system that was flexible and scalable, portable, low maintenance, well supported, cheap and – above all – reliable. Making their telephony budget predictable through swapping spend on equipment for a simple monthly fee. The elimination of telephony maintenance and upgrade costs through Packnet’s fully managed service. 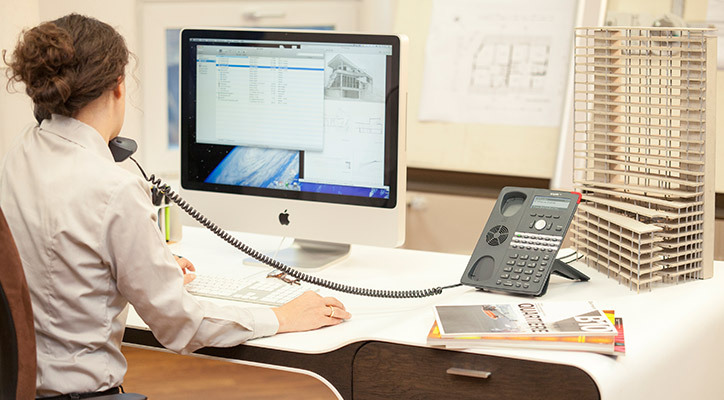 The development of a fully integrated telephone solution that helps their fee earners work effectively and efficiently from anywhere; home, the office, on a client’s premises or simply out and about, in the process delivering a more responsive, personal and connected experience for their customers.